thanks to a slew of economic development efforts. 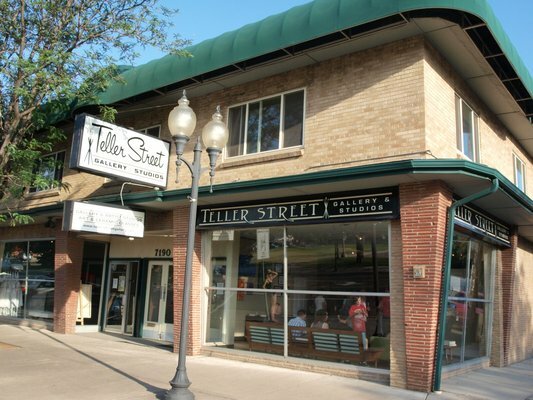 Teller Street Gallery & Studios, one of Wheat Ridge’s new businesses. Using a combination of tax rebates, grants and loans, Wheat Ridge has attracted a net 35 new businesses since 2011. The Stasko Agency began working with the city this past spring, helping to shine the light on Wheat Ridge’s “open for business” agenda and its efforts to revitalize a stretch of 38th Avenue from Wadsworth Boulevard to Sheridan Boulevard. 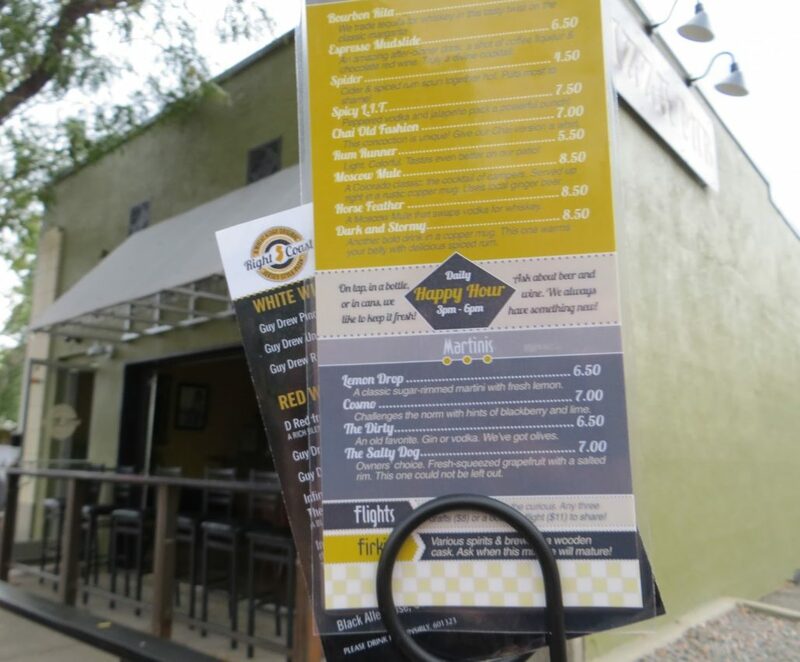 Right Coast Pizza opened on Wheat Ridge’s “main street” in 2012. In addition to spurring business expansion through a slew of economic incentives, Wheat Ridge has also lured entrepreneurs by expanding community offerings. 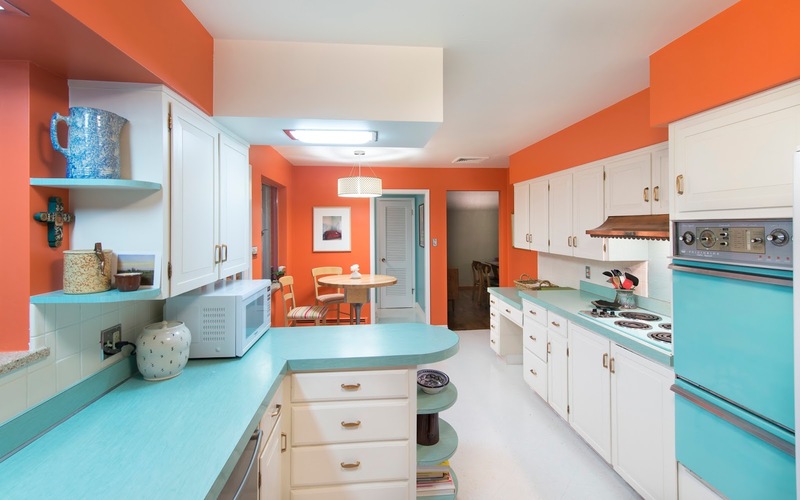 The list of programming includes cruiser crawls, a Wines and Dines event, an annual Wheat Fest to highlight the city’s agricultural roots and the Mid Century and Modern Home tour, which is slated for Saturday, September 7. If you haven’t visited Wheat Ridge recently, we encourage you to make the trip. In the coming months, we’ll also be spreading the word about the city’s growing housing options. So, stay tuned for more updates!